At Earthborn we know our paint is special, with some truly unique qualities. Our signature Claypaint is made from real clay, making it luxuriously thick and creamy, highly breathable and with a distinctive ultra flat matt finish. And in February we’ll be introducing some brand NEW colours to our palette! We can’t wait to see what inspiring projects they have planned for this year, and will keep you updated over the next few weeks! If you would like to get involved in the #claymates campaign, join us on Instagram, Facebook, Twitter and Pinterest where we’ll be running competitions – hosted by each of our #claymates – plus a special discount code for our website (details to be announced), as well as launching our beautiful NEW colours! 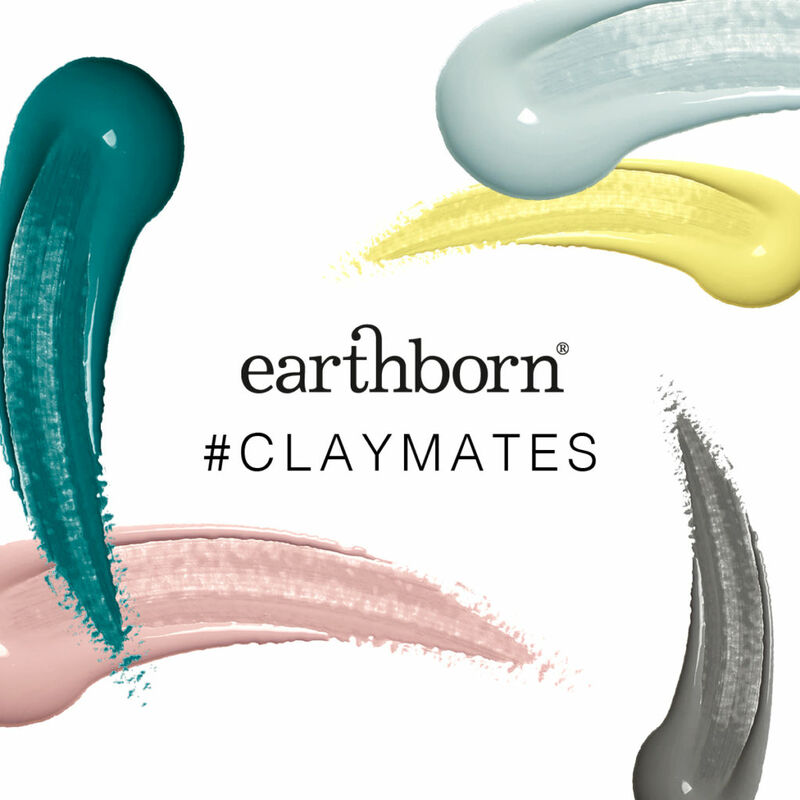 So if you’re planning a project using Earthborn paints in 2019, don’t forget to hashtag #claymates!